Kevie, Dave (aka thelovebug) and Andrew (aka mcnalu) take a wander through the wonders of recent releases reported on distrowatch before reviewing a trio of free and open source marvels. 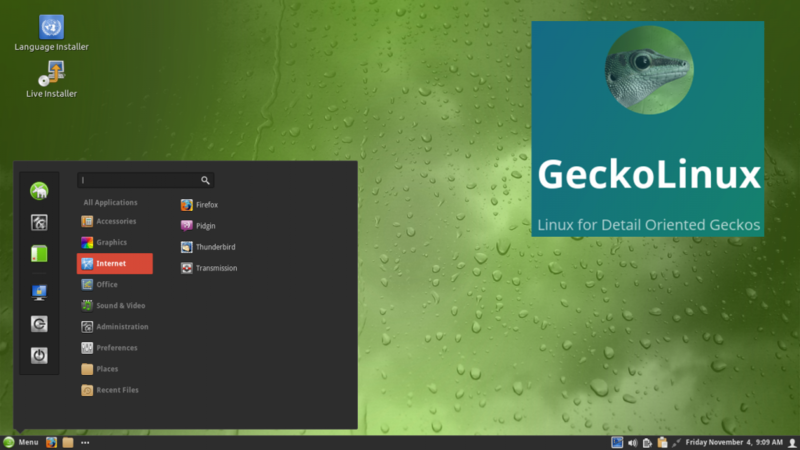 For older hardware and those in places where the internet is not so great, there is the Emmabuntüs linux distro. Then if you have some free time to fill, you might want to try out the space sim game Pioneer. It’s inspired by the classic Elite 2: Frontier game. But if you have no free time at all and are prone to forgetting important tasks (ed: such as writing show notes) then why not let your phone govern your life with the Open Tasks app. Kevie, Dave (aka thelovebug) and Andrew (aka mcnalu) begin their New Year detox and fitness regime by talking about beer and pipes before going through their regular distrowatch work-out which includes a brief furrowing of brows over the Spectre and Meltdown security vulnerabilities. Feedback is very welcome. 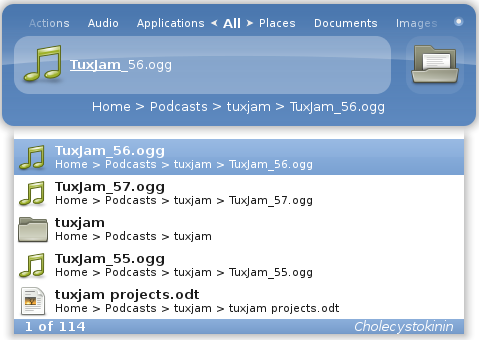 Either comment below or email tuxjam@otherside.network. In the second of the Christmas themed episode, Andrew, Dave and Kevie take a look at the BitCoin themed distro Bitkey Linux. With a bonus Christmas present of a UK based voucher site that accepts Bitcoin called Zeek. For those who like to use open source apps on their Android devices, the F-droid app store has been given a makeover in time for the festive season. Everybody remembers those days when family comes around during the holidays and board games were the main order of entertainment, Pushover brings the fun of dominoes without the need to place them down perfectly on a level tabletop. It’s that time of year again when we suggest gifts that we you might like to find stuffed into your stocking by our partners Santa. We’ve handily organised them by price to ease the pressure on your Santa’s wallet. Take a look at their Steam account, most users have games on their wishlist. Buy the game on Christmas Eve, print off an item saying here’s your present and put it in a card. Personalised glasses or a mug with their name and likes on it (make it extremely personal). 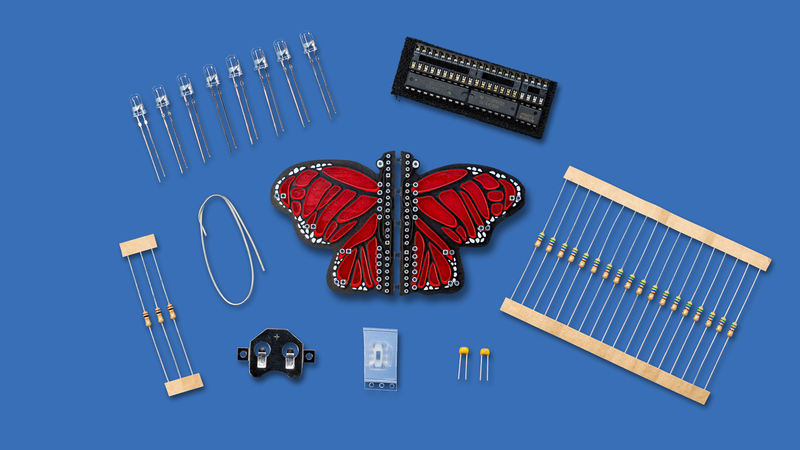 Electronics starter kits: Sometimes are self-contained kits with pluggable components, but be aware that some of these may be intended specifically at beginners. 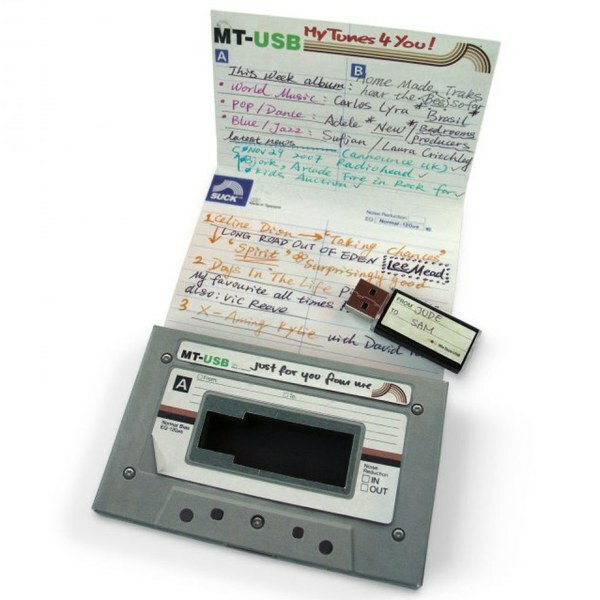 Other times, they are filled with various kinds of components with instructions to make a number of projects. You may need additional equipment – like a soldering iron – so always check the product description! Soldering starter kits: Usually contain a soldering iron, holder, solder reel, desoldering pump, at a minimum. These are often Chinese imports from unknown companies. Do a search in your shopping site of choice, and make an informed decision. Or go somewhere like Maplin. Think about what they were into years ago and search out any memorabilia, the more obscure the more they will probably appreciate it. Your hosts – Kevie, Dave (thelovebug) and Andrew (mcnalu) – bring you a stellar array of software in this episode. Quite literally with Stellarium, both on the Desktop and via Google Play, which allows you to explore the stars without waiting for a dark, clear sky or enduring the cold that goes with it. 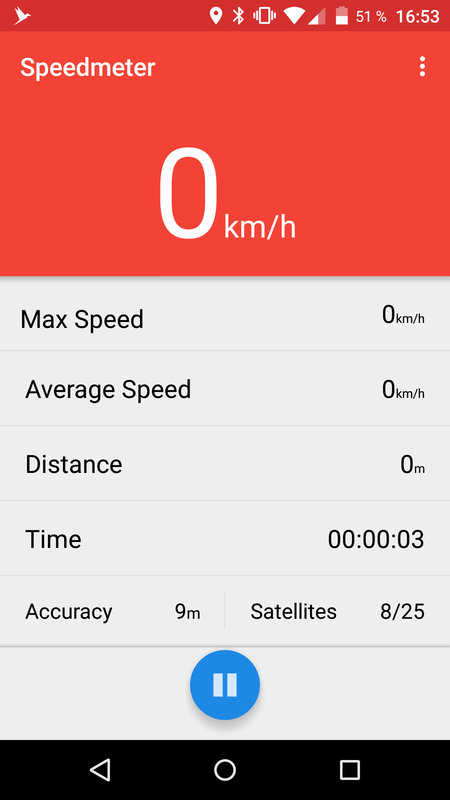 We also give an honourable mention to Sky Map which debuted on the first production Android phone and is still available on Google Play and F-Droid. Also from F-Droid is the simple yet addictive, time-gobbler Critical Velocity which might be better named Thrusty Spaceships (think Flappy Birds). If retro-tradey-fighty-spaceships is more your thing then you might be interested in our wee review of Alite which is an affectionate reworking of the classic Elite for Android phones. And we then turn our attention to a First Person Shooter, giving a thumbs up (and aching index finger) to the highly moddable Cube 2: Sauerbraten. We finish up with tales from this summer’s Podcrawl Glasgow including some things that Dave didn’t want brought up. The audio-friendly tones of newish recruit Lovebug join Kevie and mcnalu‘s Scottish harmonics to bring you a symphony* of free and open source and creative commons goodness. First they do their usual tour of distrowatch, then relate their experiences of Open Box based OBRevenge. They then move on to tour task management and diary apps including Diary (Android), OSMO, Deck for NextCloud, and Andrew delves into his ancestry with a look at Persian Calendar (Android). In feedback, we are pleased to report that themightyglider author of Roguebox Adventures found our review in TuxJam 58 useful and has produced a How to Survive Your First Day video. Top marks to that developer! Finally we invite listeners to our annual podcrawl in Glasgow. 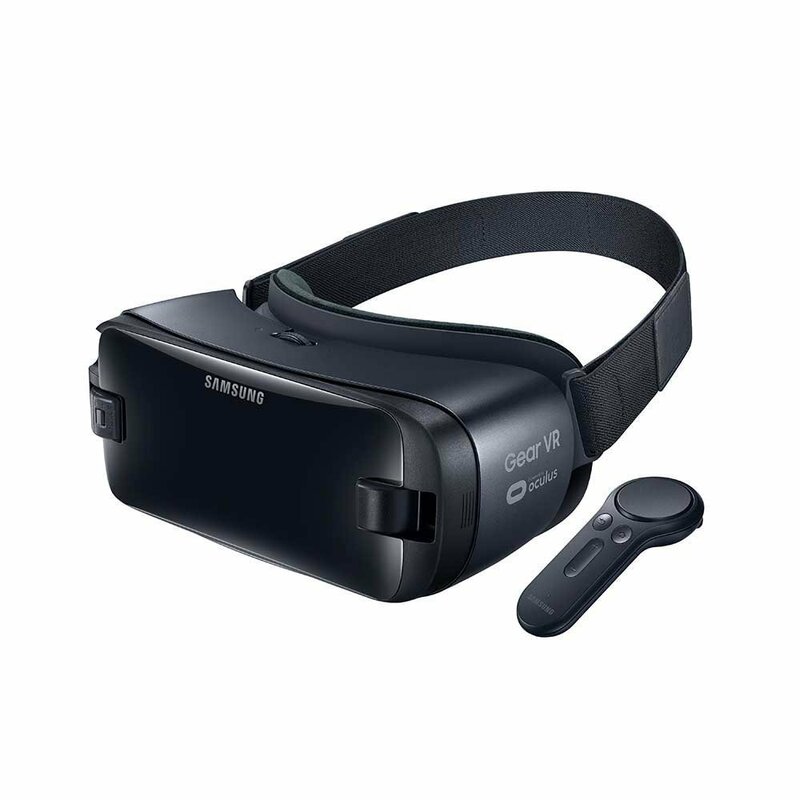 For more information check out the official blog post. *May be a cacophony YMMV. Following Kevie and mcnalu‘s failed attempts at testing out qubes-os (as recommended by Chalkahlom) they have a bit more success with the software offerings. Being in the mood for a bit of gaming, they test out Roguebox Adventures (as recommended by themightyglider, who is also the developer). But not wanting to appear like they just playing about, they give off a false vibe of hard work, they take a look at the extremely functional file manager Ghost Commander (as recommended by r7) on the Android platform. 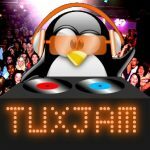 As McNalu is MIA, Kevie is joined by Dave Lee from the Bugcast music podcast for the 57th episode of TuxJam. 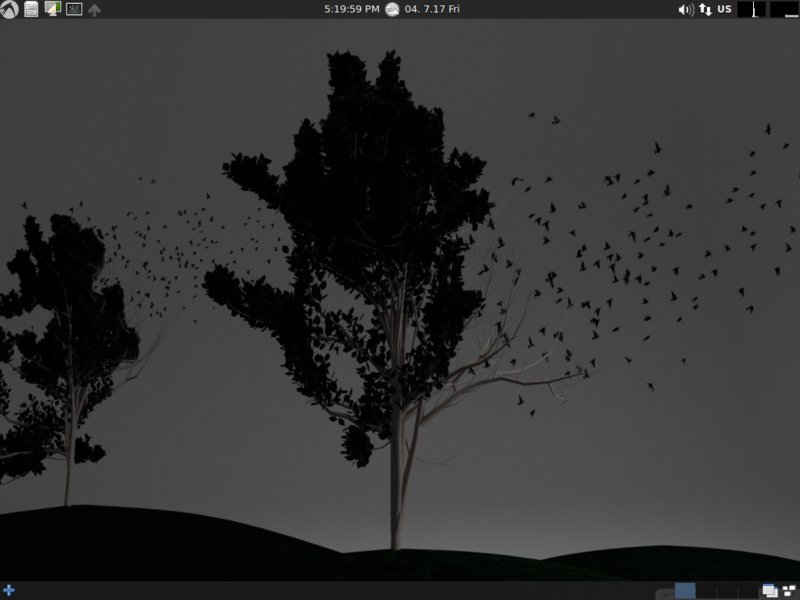 But the change doesn’t alter the show content with a review of the Ubuntu based disrto LXLE. The duo of Kevie and Andrew return to TuxJam for the first time in 2017 and they aim to please with a show crammed with a mix reviews, music and Scottish whit. Kevie and Andrew take a look at Gecko Linux (with the Budgie desktop) followed by an in depth look at the Android browser JumpGo. 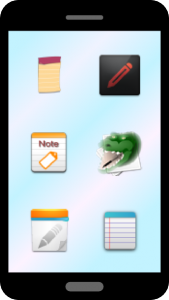 The focus then shifts to Notepads applications for Android with a comprehensive list including: uNote, TAG Notepad, NoNonsense Notes, CrocodileNotes,Notepad. In the first TuxJam of 2017, Kevie takes charge of the ship for a solo voyage. But not wishing to disappoint the loyal listeners, he tries to maintain the regular duties. For the new year there seems to have been a tidal wave of new releases including Bodhi, Scientific Linux, Parsix, Tails, BitKey, Vinux, AntiX, Quirky and AryaLinux. 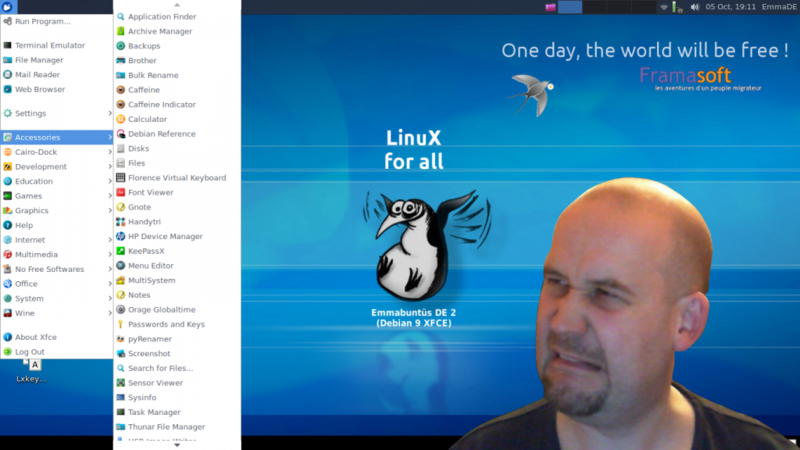 Kevie then goes onto giving a Linux distro Debex a test to see how it fares on the wild sees. Entertainment is important to a lonely sailor, so the Zgemma H.2S satellite receiver is put to the test to see if it is fit to pass away the hours on board while a sailor can only dream of his fair maiden on some far distant shores. Messages in a bottle are sent from Chalkahlom and Jim (aka Whistlewright), which turns out to be a hidden gem of buried treasure known as Droid Break. R2 D2 cafetiere on ThinkGeek. is one that we failed to map and sailed by her on the previous gifts for geeks episode in December.